Mutual agreement with Turkish Airlines. Cargo vol may be affected by trade tensions. 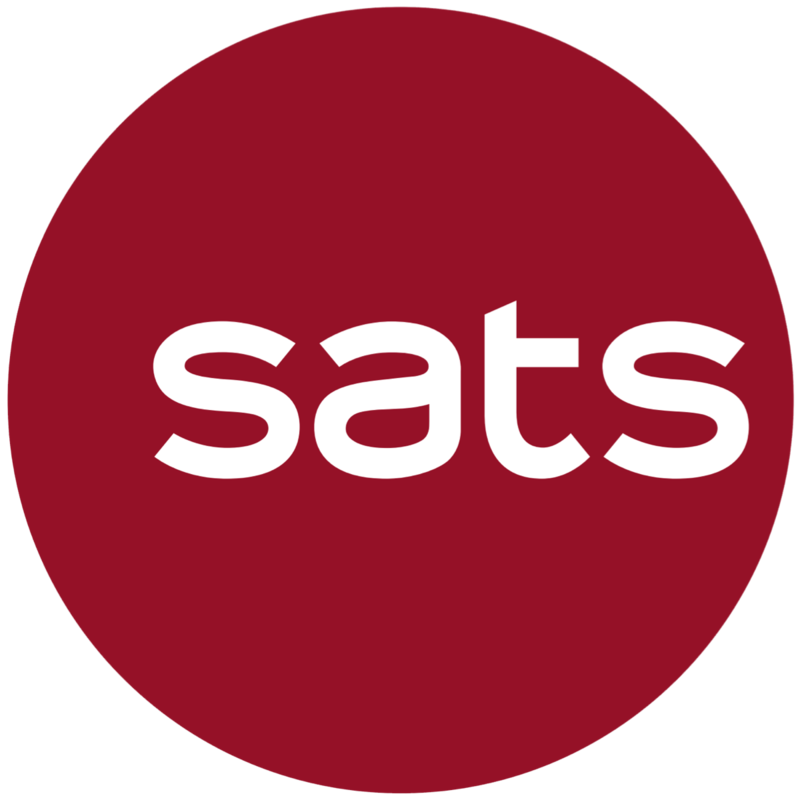 SATS posted a 3.0% y-o-y increase in revenue to S$439.4m and an 11.5% increase in net profit to S$63.9m in 1QFY19. The latter increased by 5.9%. Share of after-tax profits from associates and JVs dipped 1.3% with lower contributions from Gateway Services’ associates/JVs. With respect to SATS’s Memorandum of Agreement (MOA) with Turkish Airlines relating to the provision of in-flight catering services at the Istanbul New Airport, the relevant parties have mutually agreed to terminate the MOA. SATS also recently experience in this segment of the market. Despite the threat of SE Asia to keep pace with burgeoning consumer interest. However, pricing pressures are expected to remain as airline margins are still constrained, especially in Asia. We tweak our cost of equity assumptions and our fair value estimate slips slightly from S$5.50 to S$5.39. Currently, the stock has a forecasted FY19F dividend yield of 3.7%.